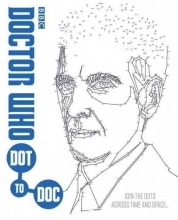 Join the Dots Across Time and Space . . .